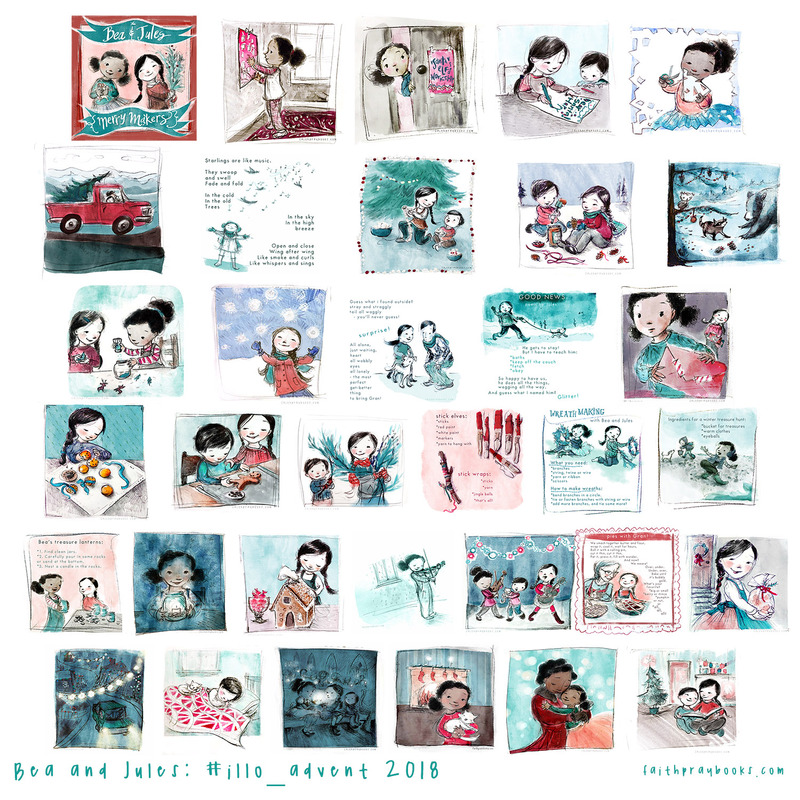 Bea and Jules have had a busy month! Thank you for following their advent journey, and for cheering them (and me!) along the way.